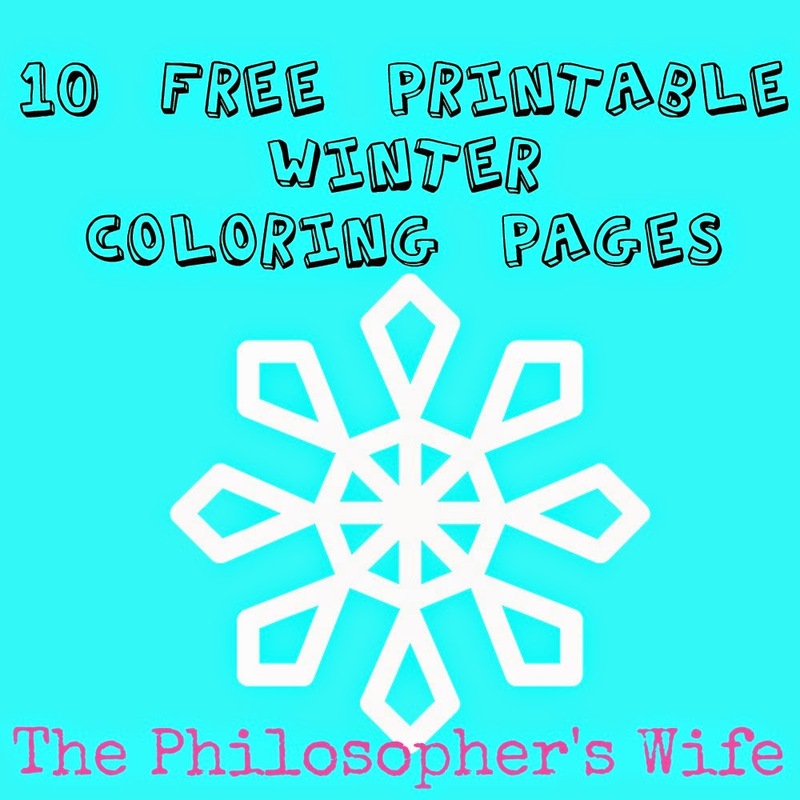 Below you will find links to 10 free winter themed coloring pages. These are not Christmas themed but these religious coloring pages and non-religious coloring pages are. Enjoy!